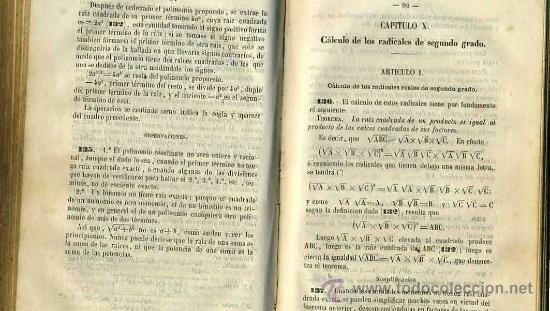 DOS TOMOS EN UN VOLUMEN : 176 + 232 PÁGINAS, ENCUADERNADO EN CARTONÉ. FORMATO 14 X 21 cm. BIEN CONSERVADO, SIN ROTURAS NI FALTANTES. 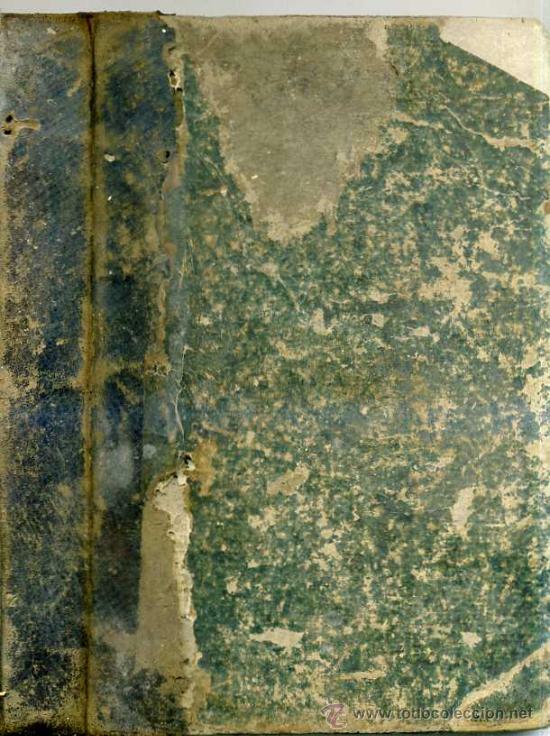 CUBIERTA DETERIORADA. 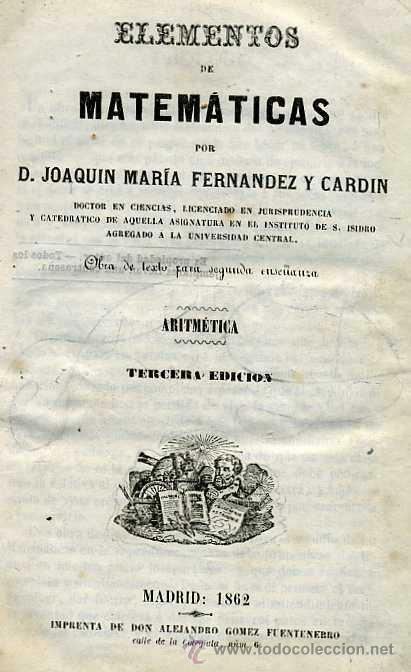 "PRINCIPIOS DE ARITMÉTICA Y GEOMETRÍA " JOAQUÍN MARÍA FERNÁNDEZ Y CARDIN. AÑO 1862. Hora oficial TC: 05:08:31 TR: 149 ms.